With her sixth solo album, Beyoncé slays again with a captivating narrative of infidelity, revenge, and forgiveness. Beyoncé’s sixth solo album is just stunning, and it would have been foolish to expect any less. It’s a political encapsulation of a woman’s fury at her adulterous husband, full of messages for female empowerment. Her approach to personal affairs has always been one of smiling and waving, allowing rumours surrounding her and her marriage to continue with no attempt to squash them. Her personal life is so closely guarded that Michelle Obama said she wants to be like her. On a wider scale are reference to the Black Lives Matter movement throughout Lemonade – expected political, not to mention powerful. Her Super Bowl half-time performance included dancers dressed as Black Panthers. On the startlingly rocky Jack White collaboration ‘Don’t Hurt Yourself,’ Malcolm X is sampled. The mothers of Trayvon Martin, Mike Brown, and Eric Garner stare into the camera holding pictures of their deceased sons. This political spin on her second visual album following 2013’s Beyoncé, although taking a momentary backseat to her personal life as the album begins to play out, is contextualised and a welcome inclusion. Lemonade‘s title comes from 90-year-old Hattie White, her grandmother-in-law, being a fan of the saying that as life gave her lemons, she made lemonade – a fantastic metaphor for pragmatism and female endurance. A recording of her reciting it is even weaved into ‘Freedom,’ which also sports a verse from Kendrick Lamar. The inspiration this provided for the album is clear in the inferences of infidelity laced through the songs. The latter half depicts reconciliation, with Beyoncé’s implication being that the cycle of his infidelity can be broken with a little bit of forgiveness and perhaps the occasional reminder from a baseball bat on ‘Hold Up’ that “she don’t love you like I love you.” She makes up with the man she loves, all in time for the temporary exclusive release of the album on the streaming service his company acquired for $56 million. Shoehorned into the centre are a few very bland moments with forgettable lyrics, particularly weak link ‘Daddy Lessons,’ but she brings it all back at the end, on penultimate track ‘All Night’ recalling, “Our love was stronger than your pride.” Still in the shockwaves of the vengeful, incredibly-satisfying-for-anyone-who’s-ever-been-cheated-on opening stanzas, its journey to forgiveness is comforting. 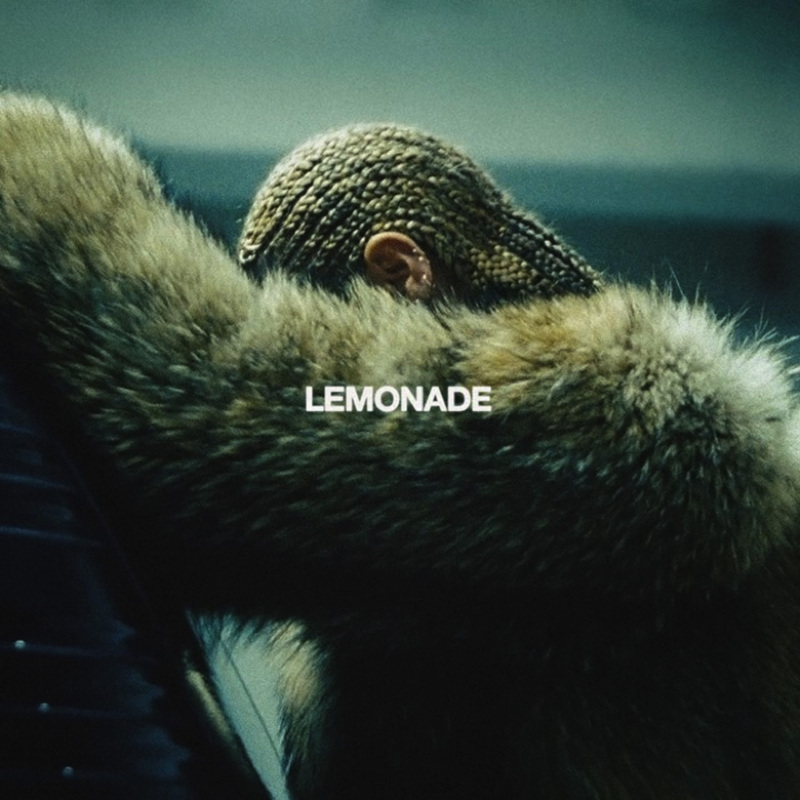 Enjoyable and empowering despite a couple of filling stragglers, Lemonade is above all a really cohesive and well-written record. Politics and International Relations graduate, Live Editor 2016-18, now a semi-functional adult and journalist. Fan of cats, gigs and a tea lover - find me rambling about the above @cmkavanagh on Twitter.